Hlaudi Motsoeneng may not occupy any position at the SABC, the Western Cape High court ruled on Monday. The court also ruled that unless the Public Protector's report is set aside or a new disciplinary hearing clears him, King Hlaudi has to fall. If Motsoeneng opts to challenge the PP report or the SABC opts to conduct a new inquiry it will be done with the knowledge of the pile of stinking, dirty laundry that has been aired at Parliament's ad hoc committee into the SABC. By MARIANNE THAMM. The shocking levels of criminality and extra legal decisions taken at the SABC during the tenure of Hlaudi Motsoeneng in his various destructive executive iterations at the public broadcaster will most certainly play a role in any future action the anointed one will seek to pursue after Monday’s damning judgement by Judge Owen Rogers of the Western Cape High court that he must go. Motsoeneng’s appointment, made with the blessing of Minister of Communications Faith Muthambi, is now invalid after Judge Rogers’s ruling in a case brought by the Democratic Alliance. He will now have to vacate his plush office on the 27th floor of Auckland Park. The EFF’s Fana Mokoena, a member of the ad hoc committee earlier on Monday asked how so many talented and qualified executives at the SABC and who had testified at the inquiry seemed unable to challenge or stop Motsoeneng. “The SABC is a microcosm of South Africa when all that is required for evil to prevail is for good men to do nothing. How did this happen?” asked Mokoena. He added that South Africa was a “zombified nation” and that this paralysis in the face of the open flaunting of the law “is not who we are or what we fought for”. Sekoetlane Phamodi of the Support Public Broadcaster Coalition said the coalition supported and welcomed the court’s the decision. Phamodi said Motsoeneng’s appointment amounted to “job reservation” and that it was unfortunate that the public broadcaster now had to be governed through the courts. The rot, however, went beyond only Hlaudi Motsoeneng and included Ministers Muthambi as well as her predecessor Dina Pule, said Phamodi. 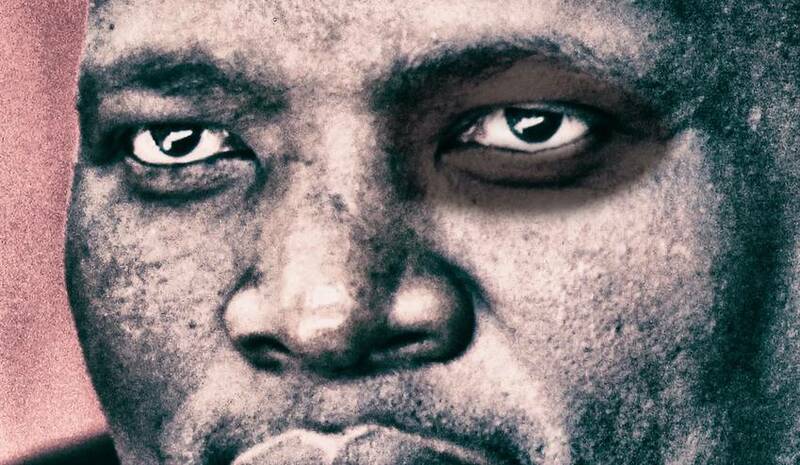 “Mr Motsoeneng is only one aspect of the malaise. We have to look at the Portfolio Committee on Communications’ abject failure to intervene and for failing to exercise their powers to intervene and arrest the devastation of the public broadcaster,” said Phamodi. Meanwhile, ad hoc committee chair, Vincent Smith, reiterated on Monday that lone chair Prof Maghuve and the rest of the board’s walk-out at the start of the hearings last week showed total disrespect for parliament and the constitution. Last week former acting CEO Phil Molefe told the ad hoc committee that Motsoeneng had attempted influence a deal that would have seen the Gupta family owning part of the SABC’s 24-hour news channel. Molefe said that Tony Gupta had met several times with the SABC to discuss this as well as the distribution of the Gupta-owned New Age to SABC offices. Molefe also revealed how Motsoeneng had been angered when he [Molefe] had refused in 2011 to sign off on a R500 000 salary increase for Motsoeneng. Molefe had been summoned to then-SABC board chair Ben Ngubane’s office and asked to ok the increase which he refused to do. Motsoeneng had then told Ngubane, “Chair, I told you this is not our man, so I am going to Pretoria tonight.” (Ostensibly to pimp out Molefe to uBaba). Molefe told the committee that the President Zuma’s backing of Motsoeneng had been spoken about by Minister Pule who had publicly stated that Motsoeneng was Zuma’s choice.